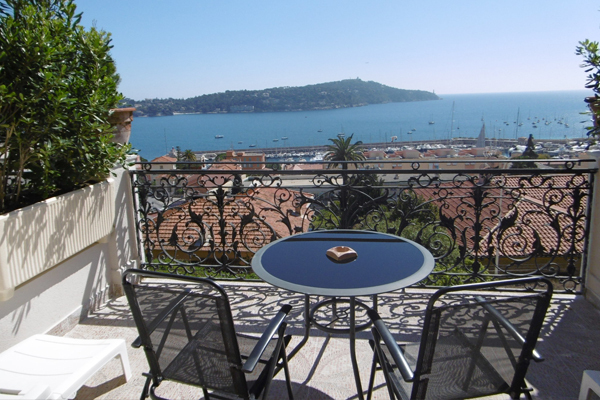 Spacious room for family of 4 to 5 people, facing the sea with terrace. Soundproof, air-conditioned room with desk, telephone, safe and TV. 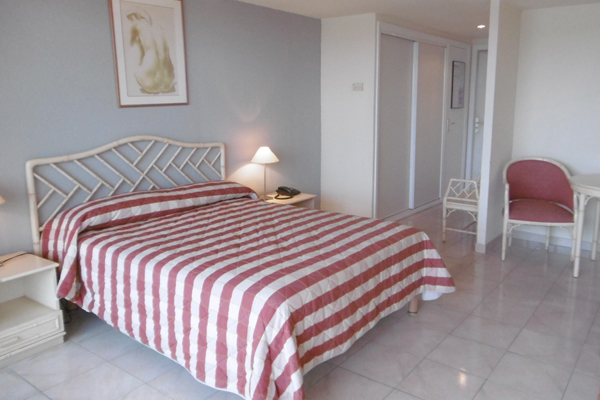 Comfort room located in front of the sea, with bathroom and jacuzzi. 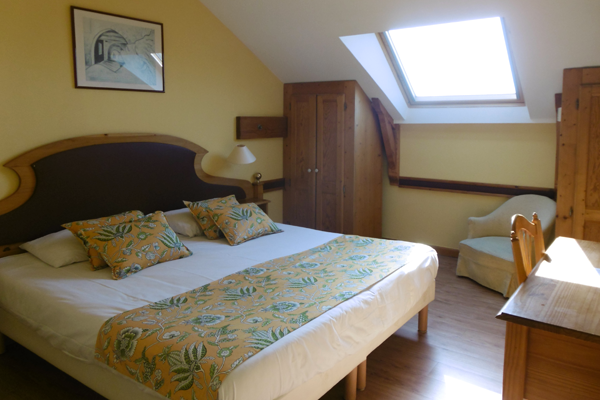 Soundproofed room, air-conditioned, including desk, safe, television, telephone. Double room without sea view. This air-conditioned room is soundproofed and includes a desk, a telephone, a safety deposit box and a TV. 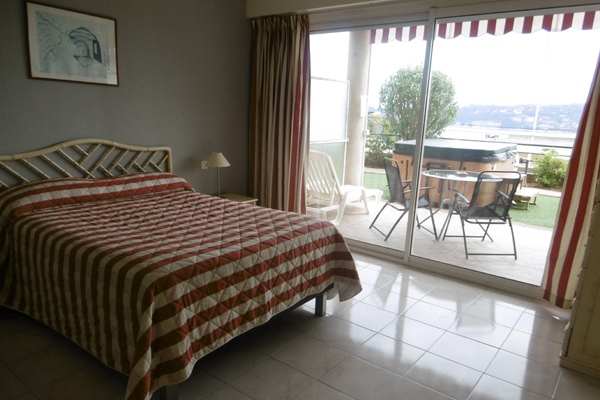 Comfortable double room with sea view and terrace.